With stunning, inimitable plumage and grace, the Quetzal is named for its splendor. The Aztec word, quetzalli, was used for this bird’s tail feathers, and also meant “precious,’ or “beautiful.’ We know that you love animals, so today we’ll talk of the exotic Guatemalan quetzal bird. 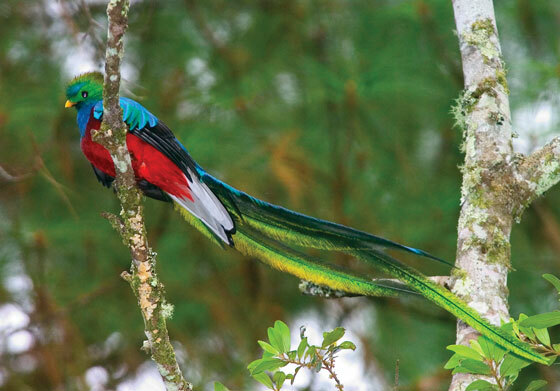 The quetzal lives in the high mountain cloud forests ranging from southwestern Mexico to Panama. It is a bird of 36-38 cm in size. The feathers added from 38 to 76 cm in the queue. The beak of the male is yellow, the female only half yellow. The male is unmistakable, the color of its plumage is bright golden green, with a rounded crest and flat on the sides and tail extraordinary, consisting of elongated feathers, the lower chest and belly is scarlet, the inner surface of the tail is white. The female is less colorful, has no long tail and its color is a duller green, bushy crest and tan; chest metallic green and red belly. One of their typical habitats is in the Quetzal Biotope in Purulhá, Sierra de las Minas, also Cuchumatanes, in the Sierra de Chama and Chelem-ha. The quetzal has the characteristics of a great hunter, has a stalking behavior. By perching on branches, carefully looking around and finding the fruit, suddenly throws in his direction, he takes flight and then eats it. It is a very unique feature that only during flight takes their food. The parents work together to carve nest holes out of decaying trunks or they enlarge holes made by woodpeckers, toucans, or other animals. They depend on finding dead wood because their beaks and claws cannot penetrate live wood. The pair shares the work of incubating the 2 eggs and later feeding the chicks, as well as defending the territory around the nesting tree. This species is endangered due to habitat loss and hunting. and you knew of the existence of this beautiful bird? 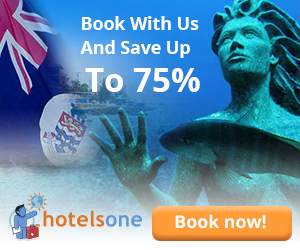 Have a look at this amazing video. Today the resplendent quetzal is the national emblem of Guatemala(whose monetary unit is the quetzal). The resplendent quetzal’s long blue-green plumes cover its tail, which shows white beneath, in flight. Its head, with a rounded hairlike crest, and the upper part of its breast are gold-green. The bird’s back is blue with a gold-tinged mantle, and its belly is red. For example, male golden-headed and crested quetzals have tail feathers that grow up to approximately 17 cm (6.7 inches) and 76 cm (roughly 30 inches), respectively, and male resplendent quetzals have tail feathers that may grow up to 90 cm (35 inches) in length. This bird as an adult weighs 210 g and has a body 36 cm long; the male’s tail streamers may add up to 64 cm. These legendary tail feathers that can be a meter long are one of the salient traits of the male Resplendent Quetzal. Adult Quetzals have a grey and black striped tail and are covered in shimmering green on the head, back, and wings, so they blend into the wet foliage of the cloud forest. The females have somewhat similar plumage but lack the green crest and bright red breast of the males, as well as the elongated tail feathers. In another impressive courting display, the male spirals high above the canopy before plunging back to the female in the canopy, his long tail feathers rippling behind him. 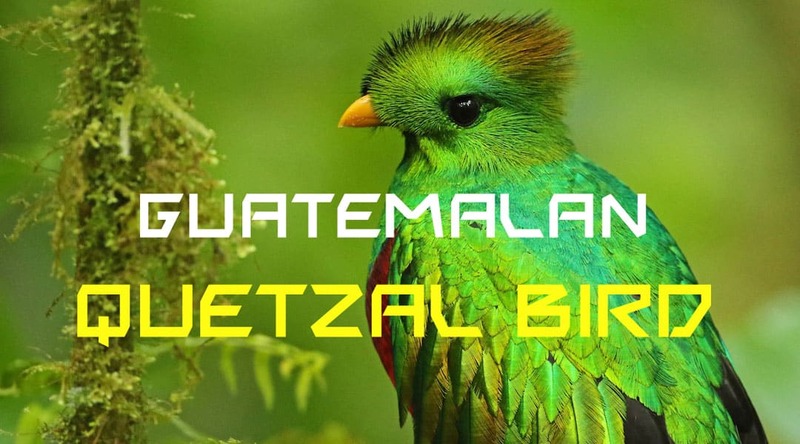 We hope you liked these 7 amazing facts about the Guatemalan quetzal bird.